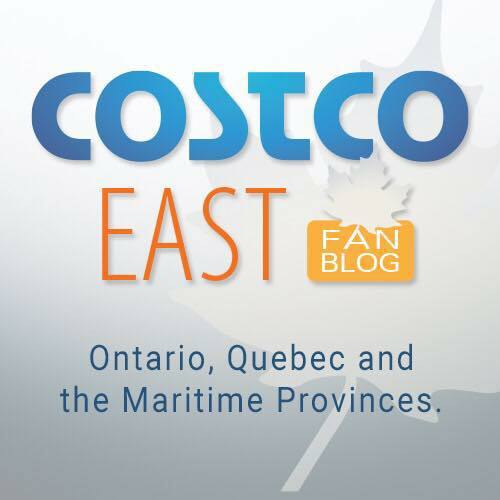 As Cocowest.ca mentioned back in September, some BC Costco warehouses began piloting earlier opening times, but shoppers reported inconsistent early opens. Now that the managers and staff have worked out the scheduling kinks, the day has finally arrived! Select Costcos in Western Canada have officially changed their opening time to 9AM every day. Click here to see the official hours and warehouses that open at 9am. Stay tuned for more announcements of additional Costco warehouses reportedly opening at 9AM in the near future. Good morning. So nice of you to inform everyone that Costco open at 9.00 am. I always see your blog without fail. Yeah, we know. You know there’s no tracking system here for the number of posts you make, right? Thrilled to hear that although 8am would have been even better haha . (Trying to avoid the heavy traffic heading back to North Vancouver ). Thanks so much for info ! Do you know if people with Executive Memberships still get in a hour earlier than the posted time, or is that perk now gone? J.M., that perk has been gone for years now. Same time for everyone. Thank you for your posts as always. Awesome news! I hope more of them start to open at this time too!! 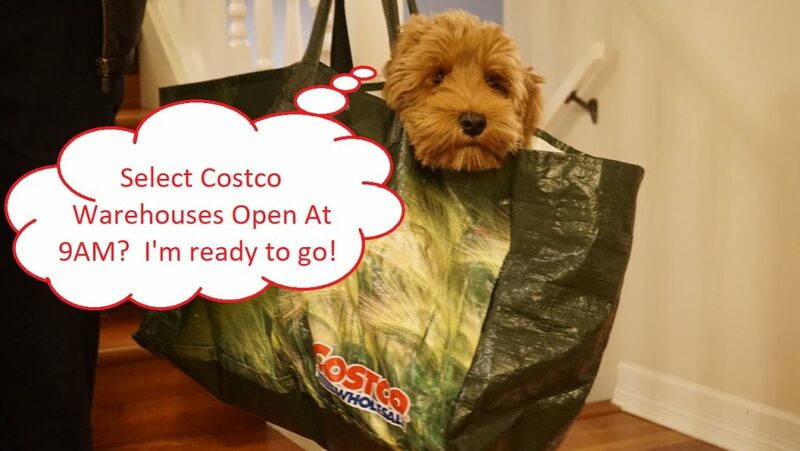 THANK YOU FOR INFORMING ALL OF US RE: NEW HOURS FOR COSTCO! YOUR BLOG IS VERY MUCH APPRECIATED! Why is Abbotsford not opening at 9:00 AM. 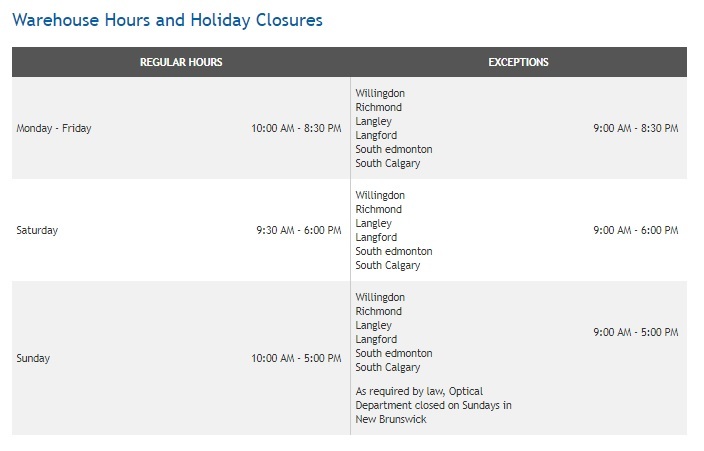 Why is Port Coquitlam and Burnaby not opening at 09:00 A.M. in fact why are they not all keeping the same time and opening at 9. Early open is nice but at Burnaby Willingdon there weren’t any cart loaders/baggers in place at the tills early morning so checkout was taking longer.